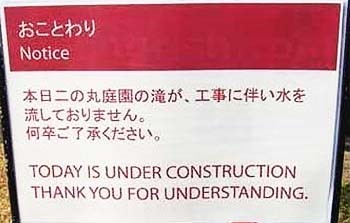 Obviously if you see a sign and it is printed in red it has to be important! Here are two of the most ‘important’ signs I have ever seen. The Circus sign comes from Austria – you think they would know better wouldn’t you? 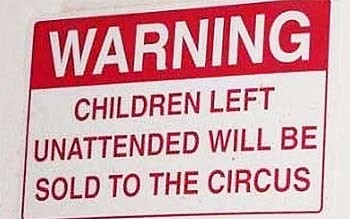 I won’t even bother to tell you where your children, if left unattended, will be sold to the Circus because the writing is a dead give away and the Chinese are not only really dreadful at manufacturing err ‘anything’ they are really rather cruel. Oops I seem to have told you the country anyway – silly me! 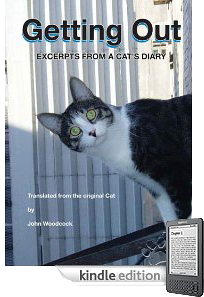 The Cat is one of the most successful feline authors in the history of Cat kind, his sharp elegant wit has produced the bestselling book ‘Getting out – Excerpts from a Cat’s Diary’ and of course the much plagiarised gag of the same name which appears on all of the funniest joke sites on the internet such as.